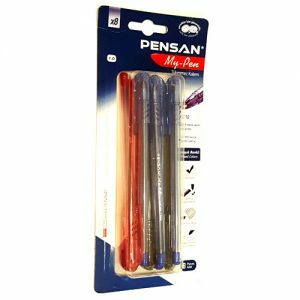 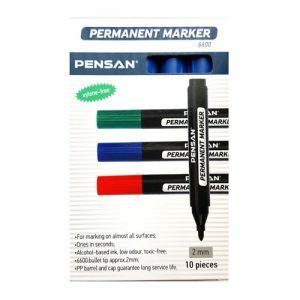 We currently stock PENSAN Permanent Marker Pens, they are new to the UK but are of excellent quality. 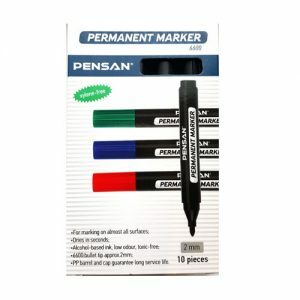 Permanent markers are mainly used on all types paper, card, glass, plastic and almost anything. 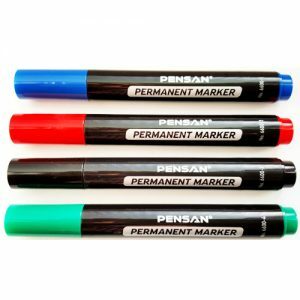 They easily write and wont rub off. 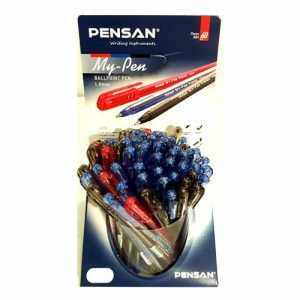 Different pack sizes are available from a mixed pack of 4 to a box of 10 individual colours. 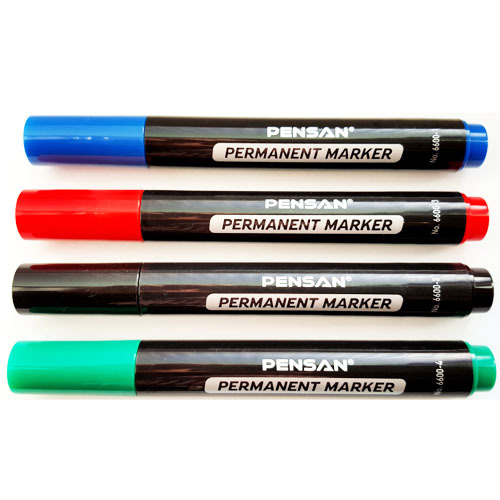 The permanent markers come in standard colours of Green, Blue, Red and Black. 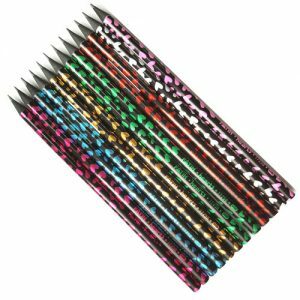 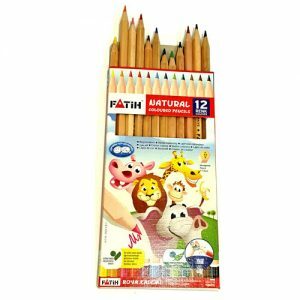 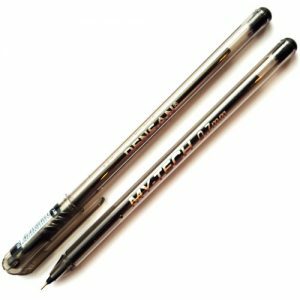 They can be used to draw and write using the fine quality ballpoint tip. 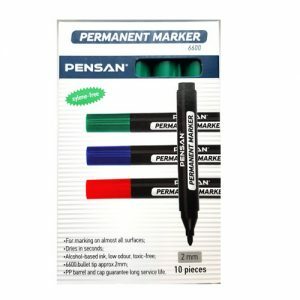 The markers dry in seconds. 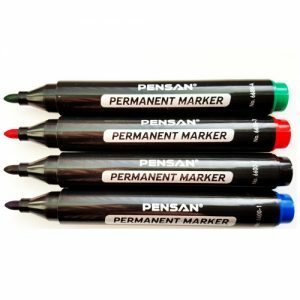 They have an alcohol based ink with a low odour and are toxic free. The PP barrel ensures long life service.